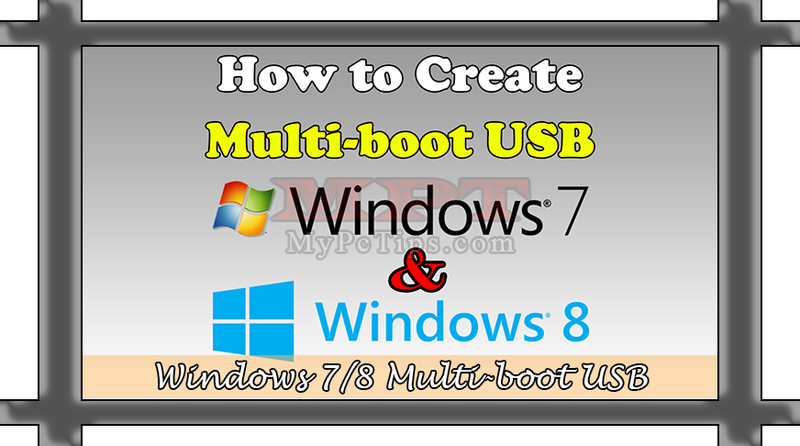 This is a Tutorial about Enabling and Disabling Windows 7 Firewall, in other word you can describe it Turning On and Off Windows Firewall. Before we will proceed, I am going to tell something about Firewall. What is Firewall of Windows or Other Firewall Software? Actually the icon and name is surely indicate, what is it? But let me add something to make you understand. 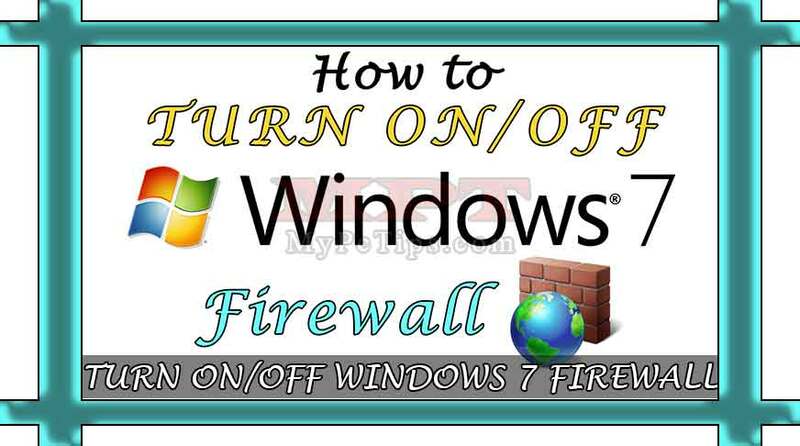 Firewall is basically a Wall which will come front of your PC and Internet connection or you can say it will be between PC and Internet Connection, which means Firewall is a Program and it will let any software to access to the internet or block the internet access of certain Application, Programs, Software etc. 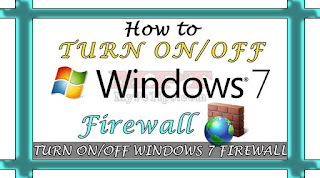 But today we will discussing only Turning On and Off Windows 7 Firewall here so we will share another Tutorial regarding Block Single Software Internet Access. 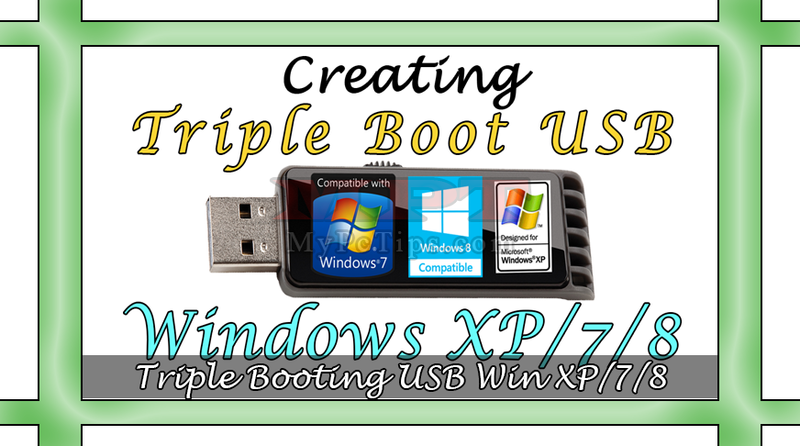 So this Tutorial will performed in Windows 7, which will definitely work and suitable for Windows 7 and Windows 8 based users as the only few changes have been made among said Windows in perspective of Programs however huge different in Graphics and Menus. 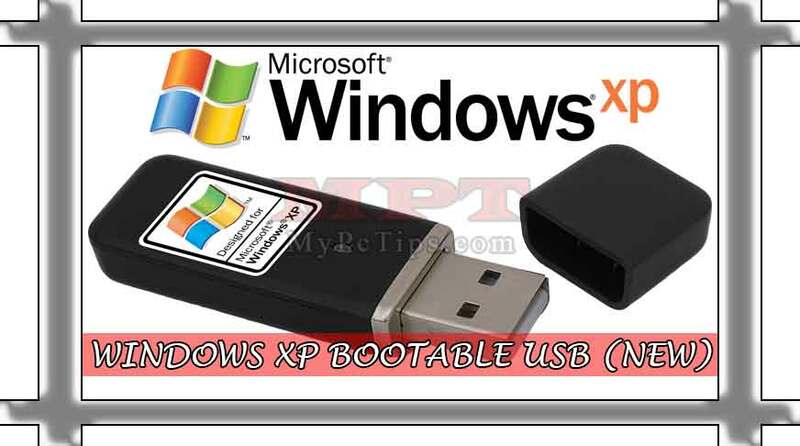 So let's begin this Tutorial by following simple below steps. 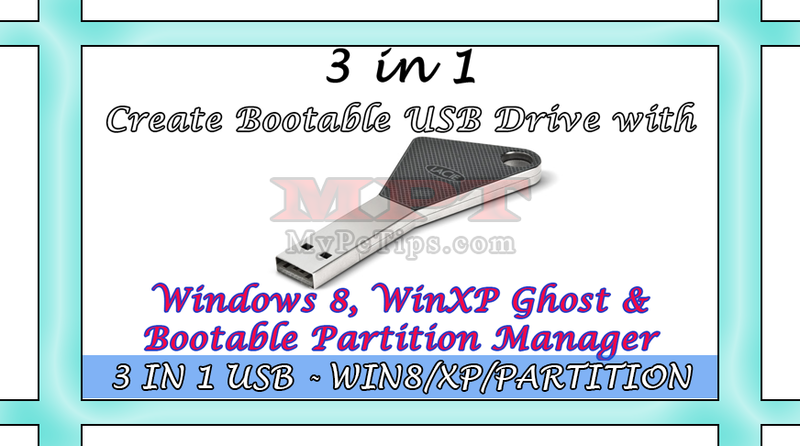 Click on "START BUTTON" at Home Screen or Desktop. Left Click on "CONTROL PANEL". Either Click on "SYSTEM AND SECURITY" OR "ALL CONTROL PANEL ITEMS" from top bar. Now Click "WINDOWS FIREWALL" to proceed. See left side then Click "TURN WINDOWS FIREWALL ON OR OFF". You can see 2 Networks Profile (Home or Work & Public), Choose "TURN OFF WINDOWS FIREWALL (NOT RECOMMENDED)" for both Profiles. Finally Hit "OK" from bottom to finish. You can see 2 Networks Profile (Home or Work & Public), Choose "TURN ON WINDOWS FIREWALL" for both Profiles. If someone still having problem with above procedures then watch below video and don't hesitate to ask under the post.